Campsite Tastula has been serving tourists ever since the late 1960s. 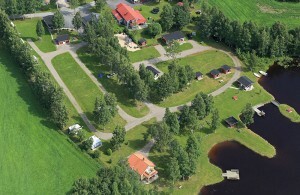 The campsite is located next to Tastulanjärvi, in the middle of countryside. We can offer an accommodation from the small nostalgic cottages to the modern and well-equipped cottages. In its early years as a traditional camping site only, Campsite Tastula was in operation only during the summer months. Nowadays, we offer accommodation throught the year in our well-equipped cottages . Tastula is the perfect place for the nature lover and an ideal base for walking, touring and skiing – depending on the season. You can find here a minigolf -field and also volleyball-, basketball-, and football courts. 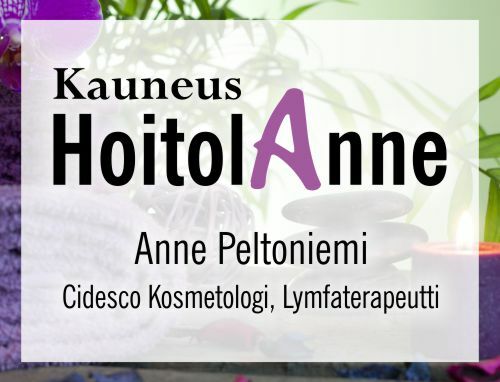 Next to campsite you will also find Cidesco cosmetologist and lymfatherapist services in HoitolAnne.